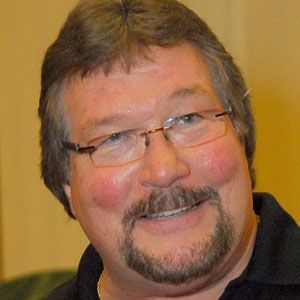 Nicknamed "The Million Dollar Man," he is a former professional wrestler who was inducted into the WWE Hall of Fame in 2010. He earned a football scholarship to play at West Texas State University before starting his wrestling career in 1975. He was the creator and two-time winner of the WWF Million Dollar Championship. He had three sons named Mike, Brett and Ted Jr., who also became professional wrestlers. He had a popular feud with Randy Savage in 1988.